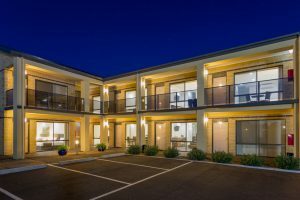 The Bay Motel- Safety Beach is ideally located just a couple of kilometres from the Mornington Peninsula freeway allowing easy access to a magnificent array of activities the region has on offer. 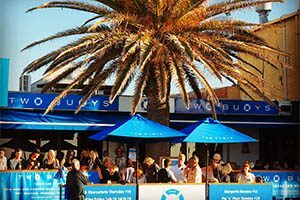 Whether you’re after a relaxing afternoon enjoying an award-winning Pinot and fine food or something a little more adventurous, the Bay Motel is your perfect Mornington Peninsula accommodation base. Available Sunday – Friday. Bookings essential. Full payment is required at time of booking and non-refundable. The fishing trip is subject to weather. 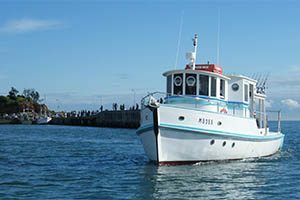 If the fishing trip is cancelled by the skipper due to inclement weather, the trip tickets will be fully refunded. 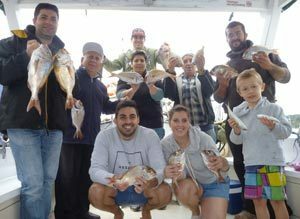 Fishing licences can be arranged at $10 per adult. Accommodation can only be transferred if the skipper cancelled the fishing trip due to inclement weather only. *Valid until 30 June 2019 for a 1-night Stay Fish & Dine package on Sunday – Friday stays outside of school and public holidays, subject to availability. Not valid in conjunction with any other offer. 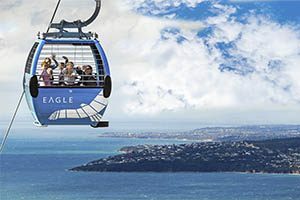 Valid until 30 June 2018 for a 1 night stay, fly & dine package on Sunday – Friday stays outside of school and public holidays, subject to availability. 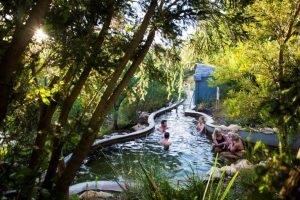 Peninsula Hot Springs is Victoria’s first natural thermal mineral springs. The Bath House is Peninsula Hot Springs’ social, family-friendly bathing area. Priority admission to Bath House bathing area, no booking required! Full payment is required at time of booking and is non-refundable and not transferable. *Valid until 30 September 2018 for a 1 night ‘Stay & Bathe’ package on Sunday – Friday stays outside of school and public holidays, subject to availability. 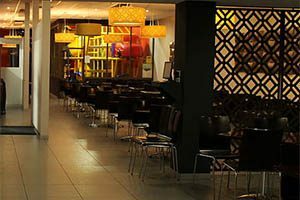 Book Direct with us today to get the best rate available on the internet. Book Direct for the best rates on the net. Subject to availability. 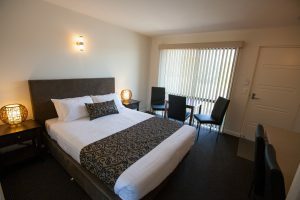 Offer valid only for bookings made through www.thebaymotel.com.au and cannot be used in conjuction with any other offer. Full Terms and Conditions can be found here.